OLD PARKED CARS. 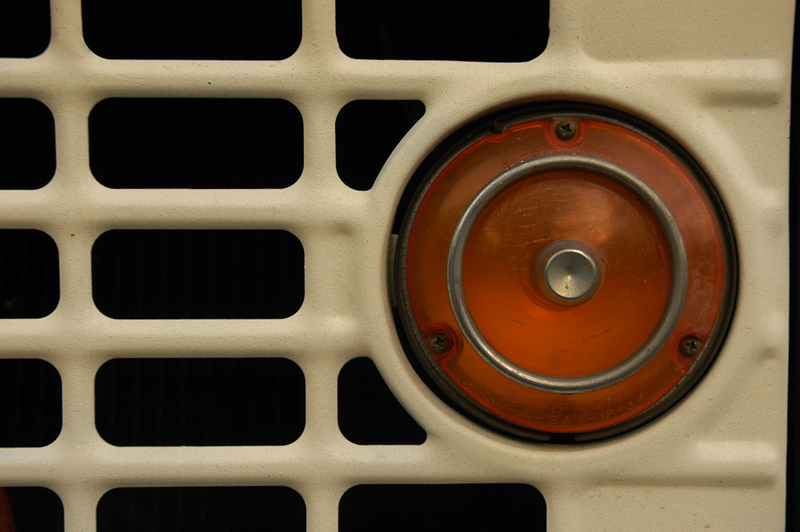 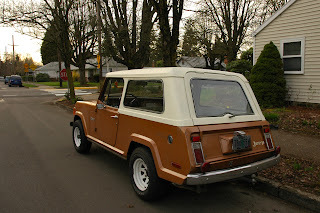 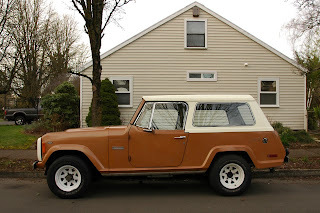 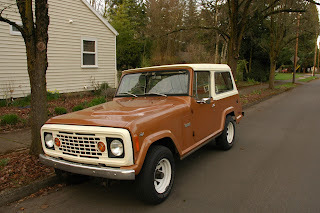 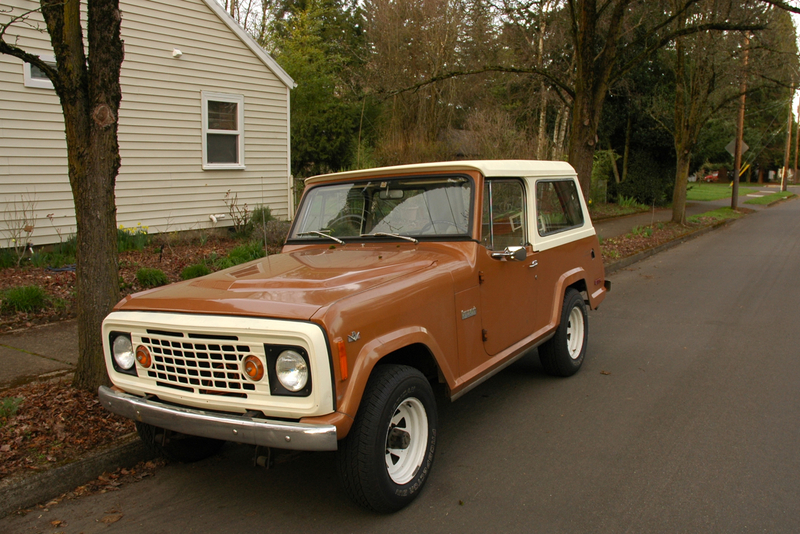 : 1972 Jeep Jeepster Commando. 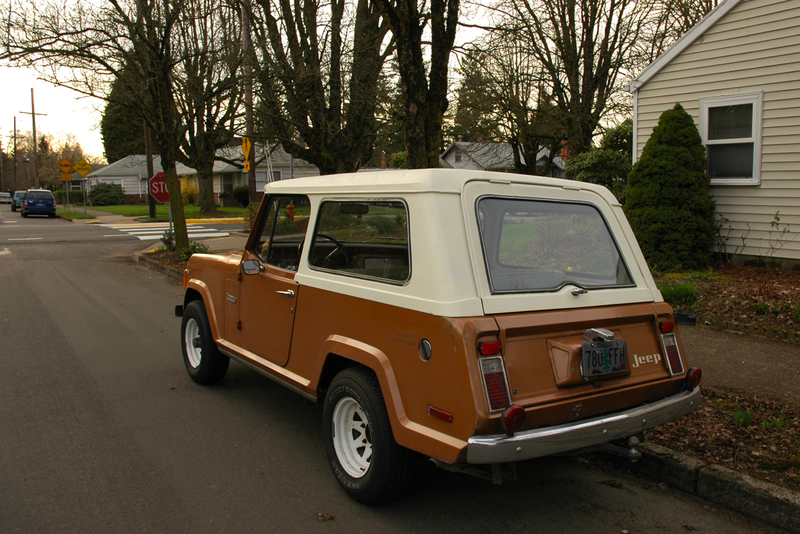 I appreciate weird AMC styling like the Gremlin, Pacer, and Matador Coupe, but damn that is one ugly design.